Home»Deerfield Beach»You won’t believe how much this Deerfield Beach shop sold for. 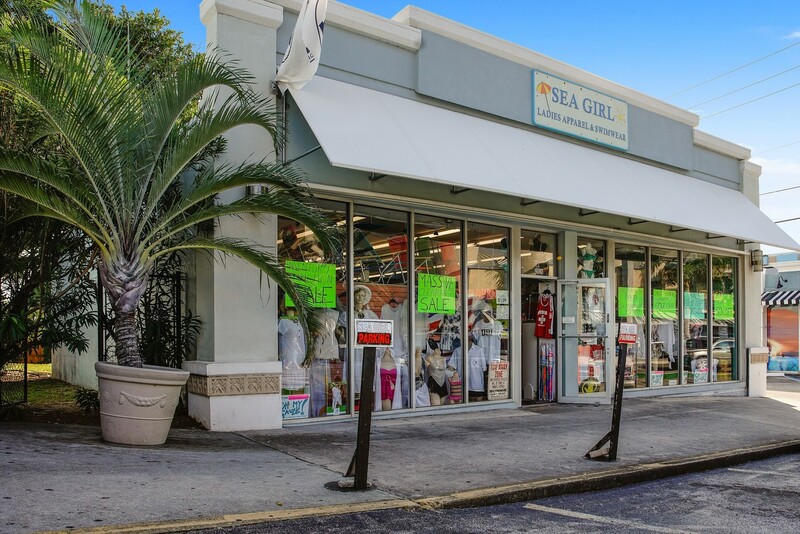 Deerfield Beach News: We were fairly surprised to learn that the Sea Girl boutique and the small property it sits on went for a whopping $1.8 million. It’s not that the boutique, located at 2054 SE 2nd Street in Deerfield Beach, is a huge success. And the property isn’t that big. The store is about 2,000 square feet and the whole property is about 7,000 square feet. 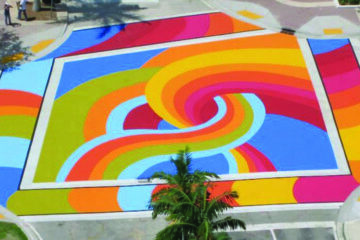 It really is more of a testament to how well the whole Deerfield Beach S-curve and A1A strip is doing and how valuable that property has become. The building was built in 1957 and this is the first time it has been sold since then, so the owner has done quite well for him or herself. You can read more about the purchase here.